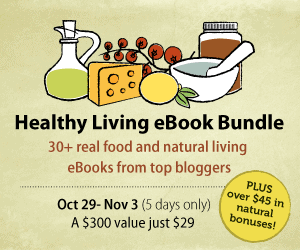 Healthy Living eBook Bundle Sale! 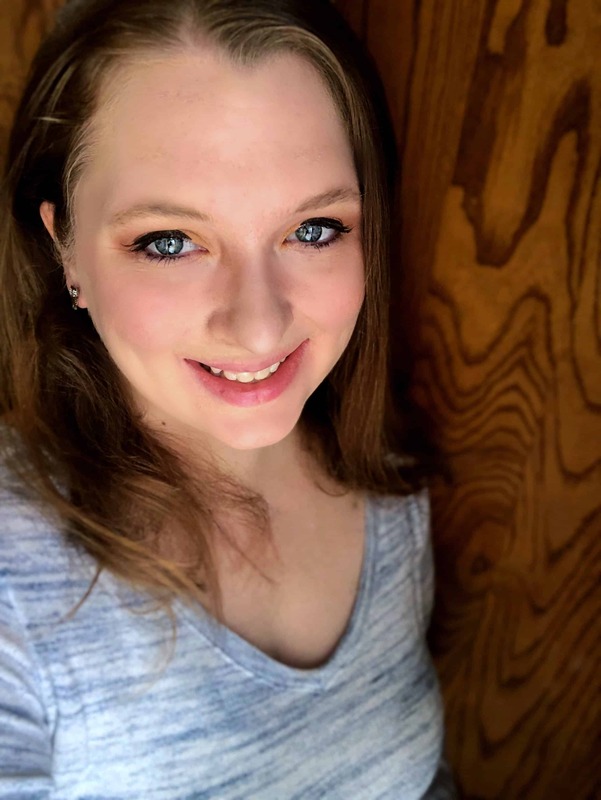 I want to let you know about an amazing sale that is going on right now. 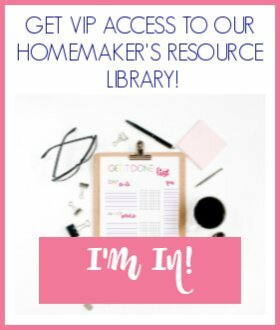 You can get 34 eBooks from some of my favorite bloggers for only $29! This bundle is worth over $300, so this deal is extremely rare and you probably won’t see it again! I personally own several of these eBooks and have loved every one of them. They are full of practical advice for those of us who wish to pursue living a healthier lifestyle! Check it out! 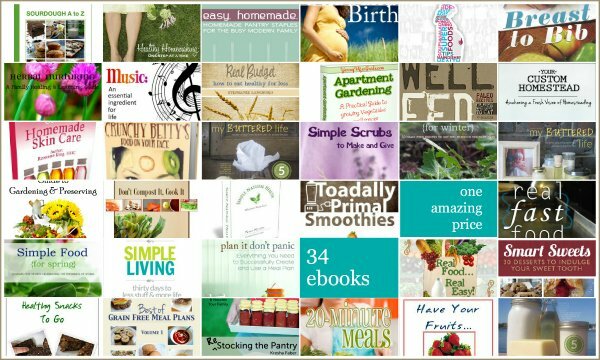 Each Healthy Living eBook Bundle comes with $49 of FREE Bonuses from several of our favorite healthy living companies. Offers include a variety package from Redmond Trading ($21 Value), a FREE 3-Month subscription to Plan to Eat ($15 Value), and a FREE Sourdough Starter or Traditional Buttermilk Starter from Cultures for Health ($13 Value). Click here for more details. Each person who purchases a Healthy Living eBook bundle is automatically entered to win any one of the following 1 Excalibur 9-Tray Dehydrator, 1 Omega VRT350 Masticating Juicer, or a R1 Royal Berkey Water Filtration System (Click here for more details). Please note: This collection is only available from 8 a.m. EST on October 29th to 8 a.m. EST on November 2nd. There will be no late sales offered. $21.00 of incredible natural products from “Earthpaste” “Real Salt” and “Redmond Clay” products for FREE. This collection is only available from 8 a.m. EST on October 29th to 8 a.m. EST on November 2nd. There will be no late sales offered. Haven’t purchased an eBook Bundle, but still want to be entered into the draw? No problem. You can enter here. Disclaimer: I am an affiliate of the sale which means if you purchase a bundle through my site I will receive a small commission. I would not promote this sale if I didn’t think it was awesome and worth the money!